Blocking new pipelines and terminals is essential to stem the flood of oil bound for export. 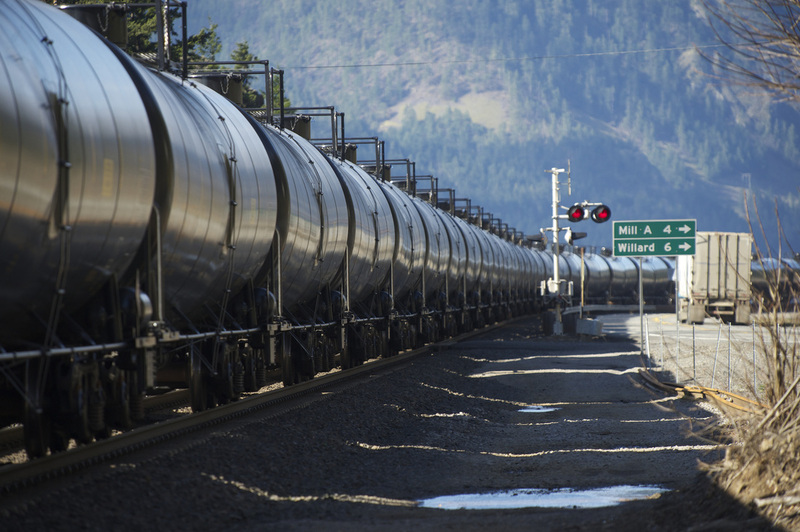 The proposed Tesoro-Savage terminal in Vancouver, WA would be the largest oil by rail terminal in the US. ​It would receive 360,000 barrels of Bakken crude oil per day, which would then be shipped up the Columbia River to the Pacific. This plan poses significant health risks to communities along the rail line, river, and Pacific coast as well as contributing to global climate change. To move forward, the terminal project must be approved by the state of Washington. Join Washington and Oregon Physicians for Social Responsibility in opposing this dangerous project.